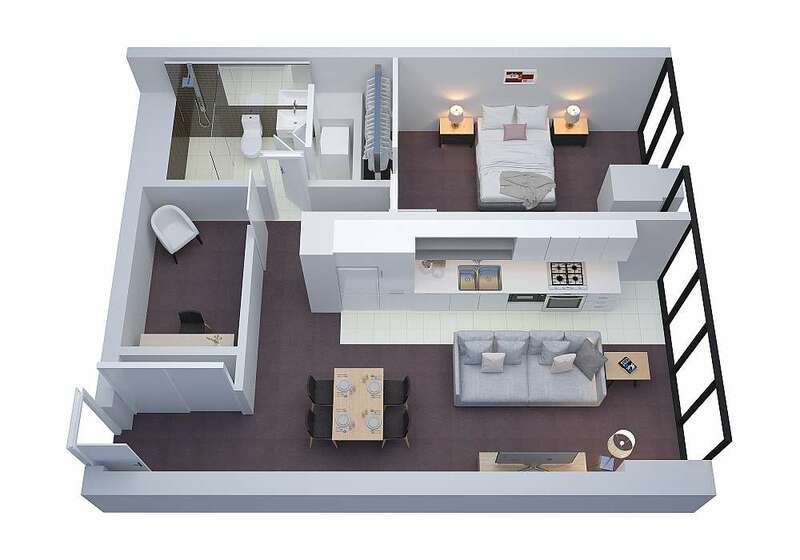 PLEASE NOTE: One of the bedrooms has a double bed located within an internal bedroom (no windows or wardrobes). 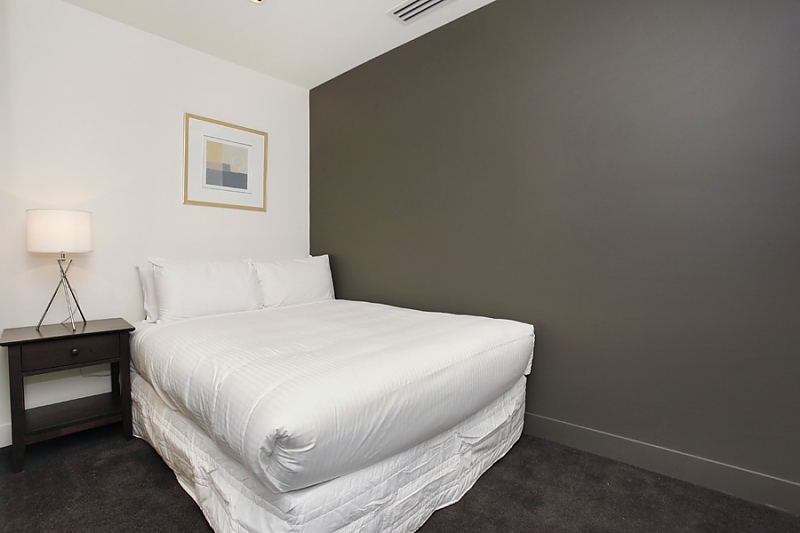 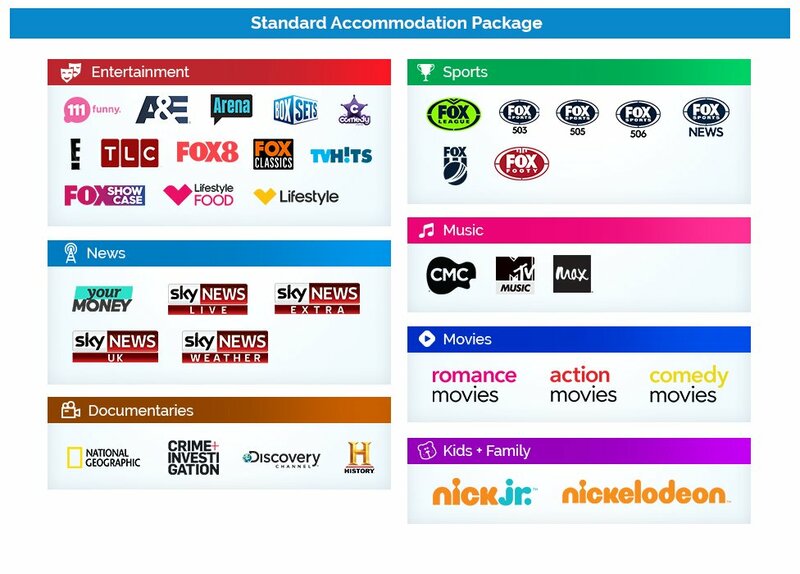 We like to refer to these bedrooms as a guest bedroom, most guests do however use this room as a normal bedroom. 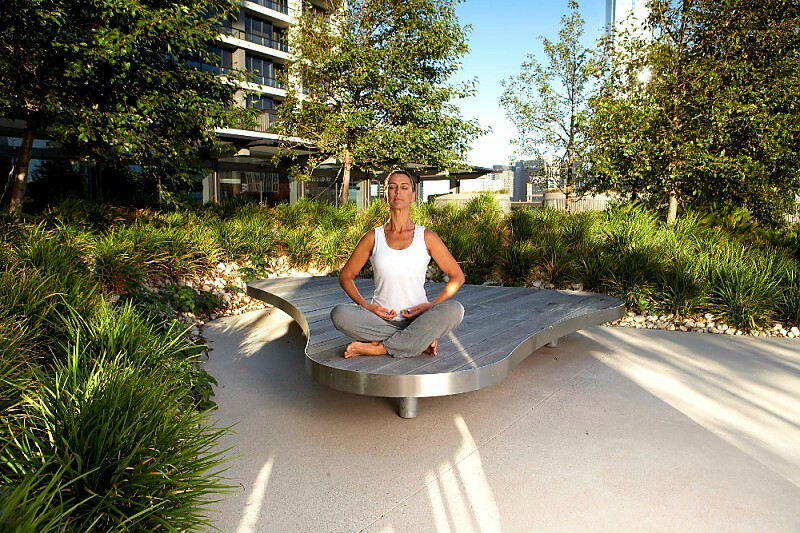 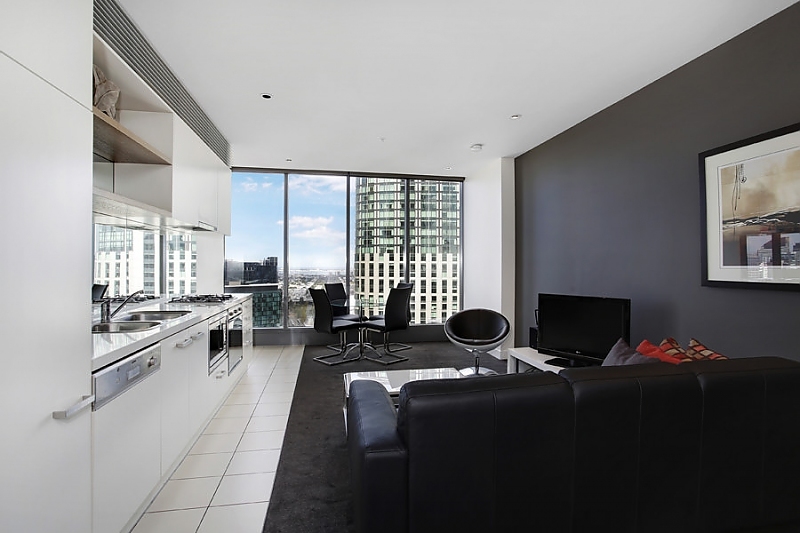 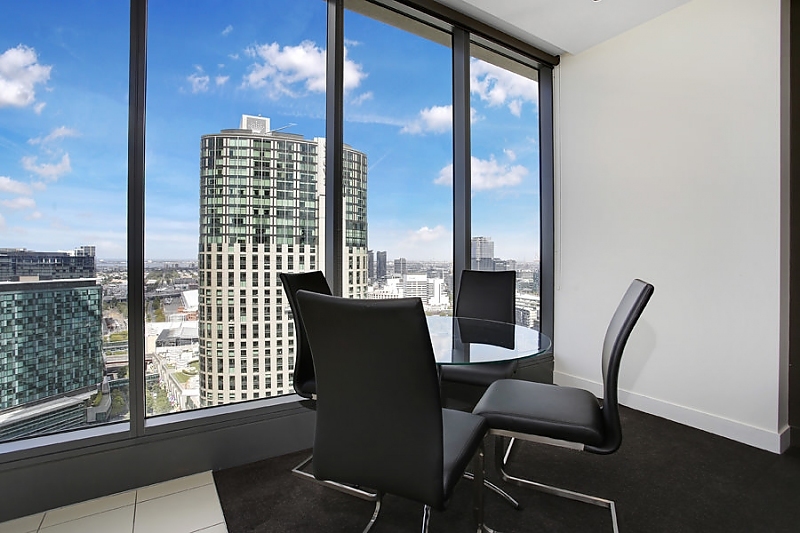 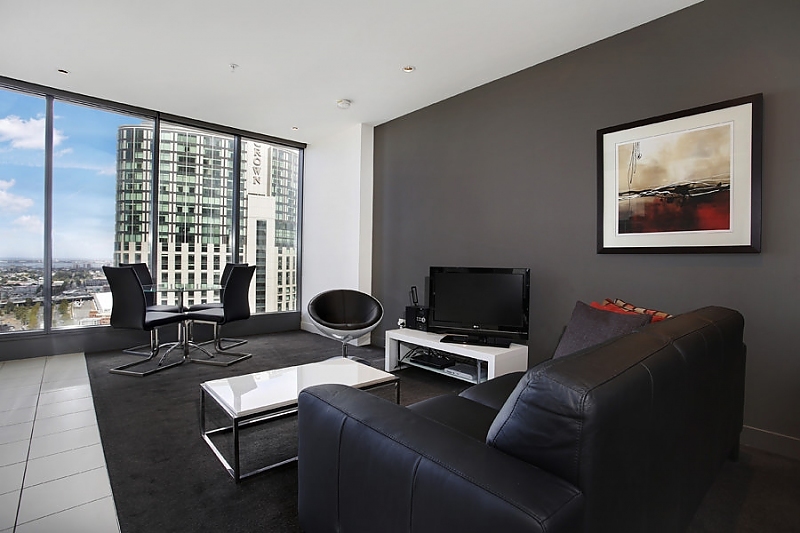 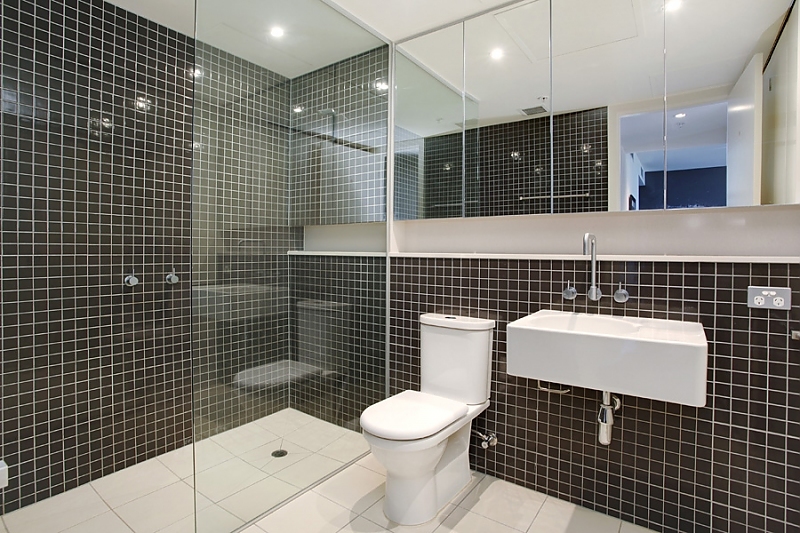 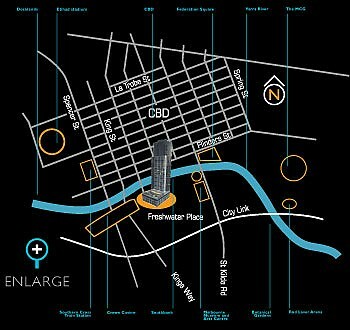 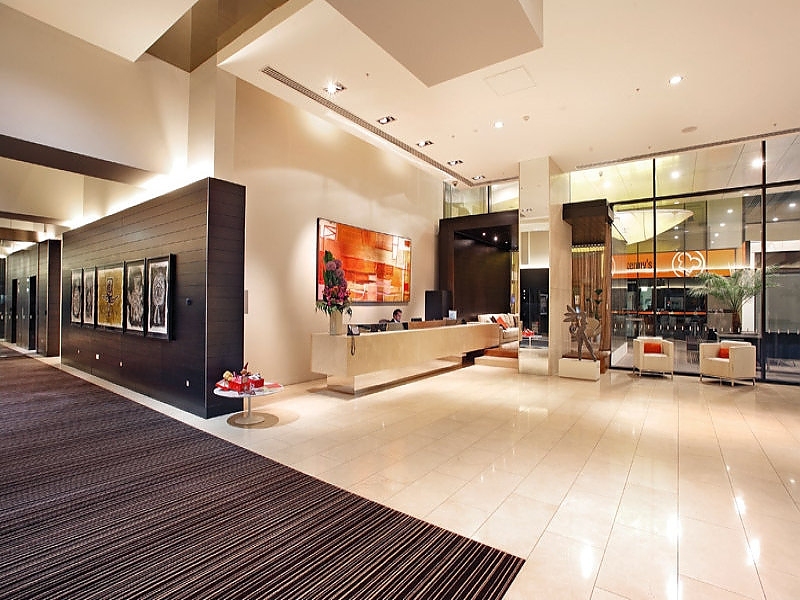 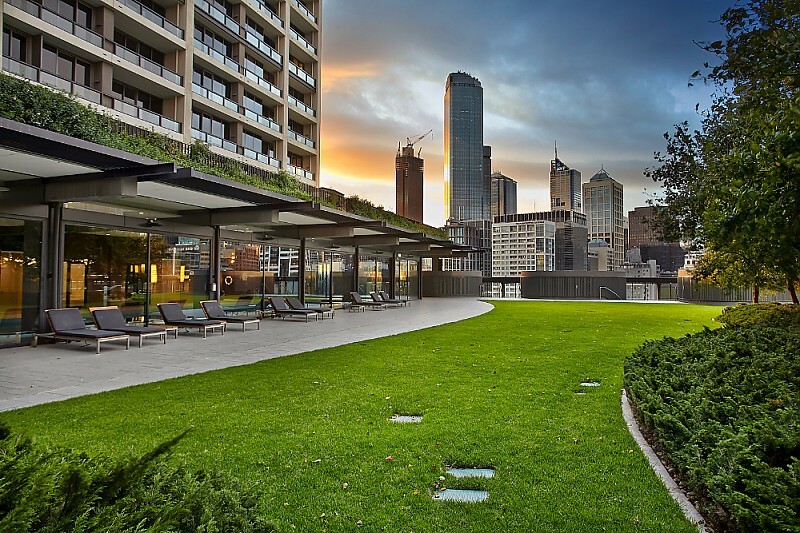 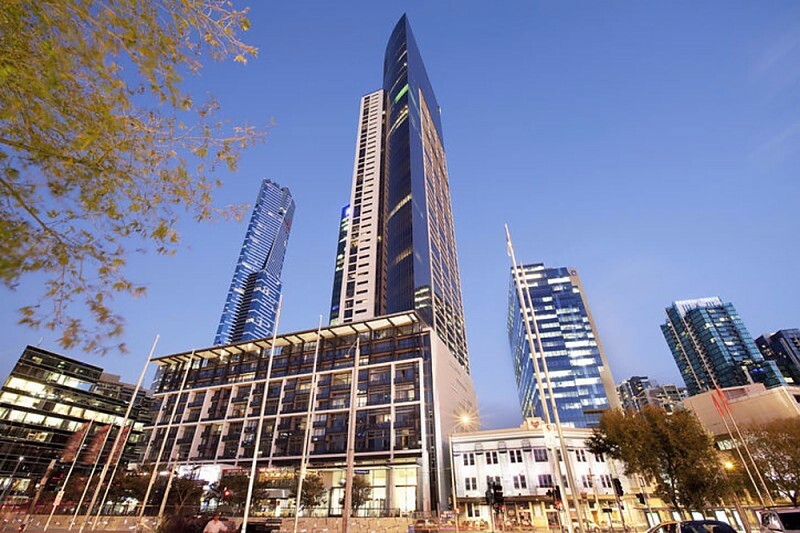 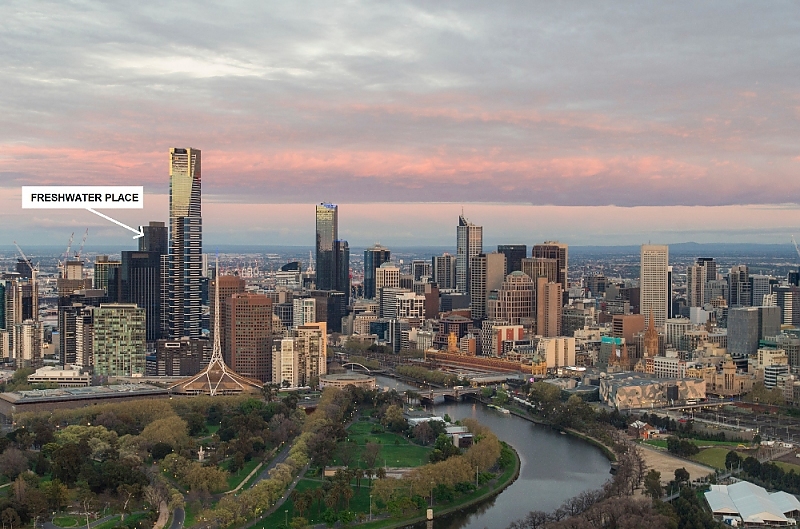 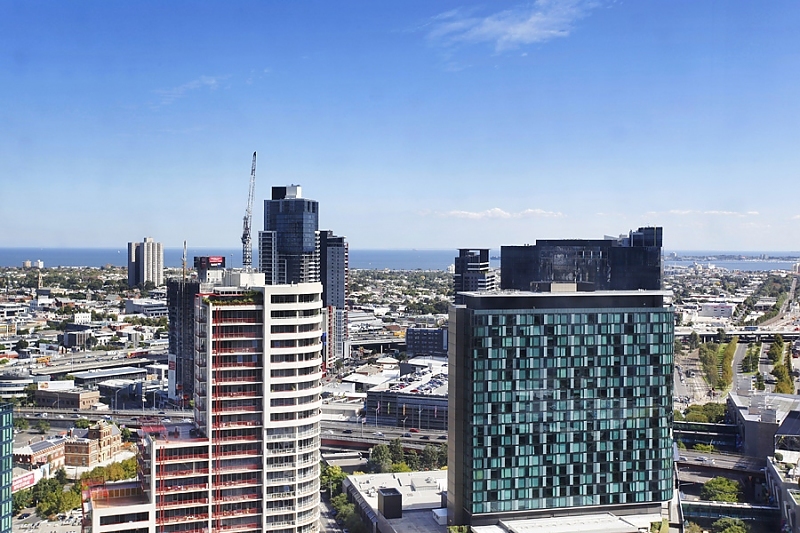 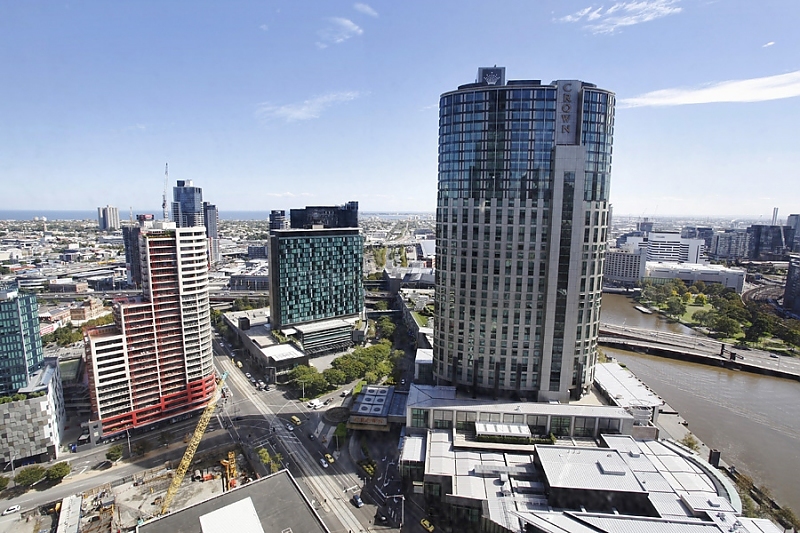 Enjoy the city’s best views from this two-bedroom security apartment that’s set on the 29th floor of a five-star Southbank complex, located between Southgate and the Crown Entertainment Complex moments to Melbourne CBD. 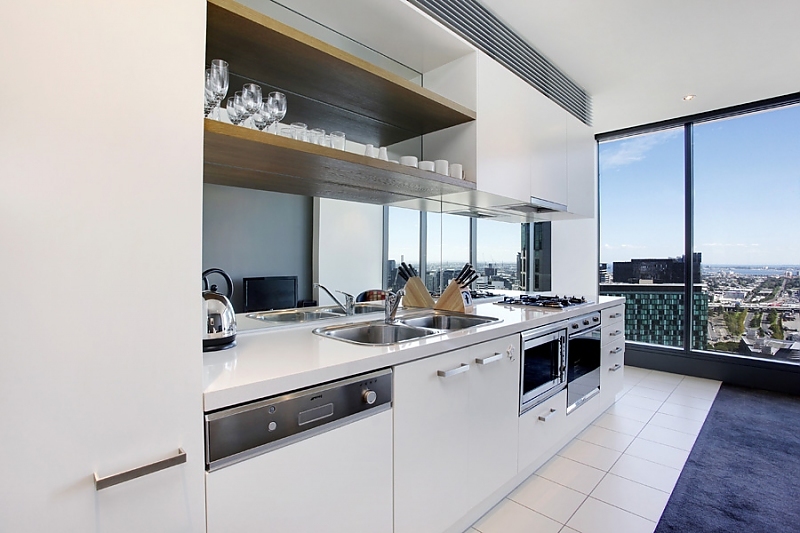 Floor-to-ceiling city views all the way to the horizon feature in the open-plan living/dining room with premium galley-style kitchen with stone bench tops, gas cooking and European stainless steel appliances including dishwasher and microwave. 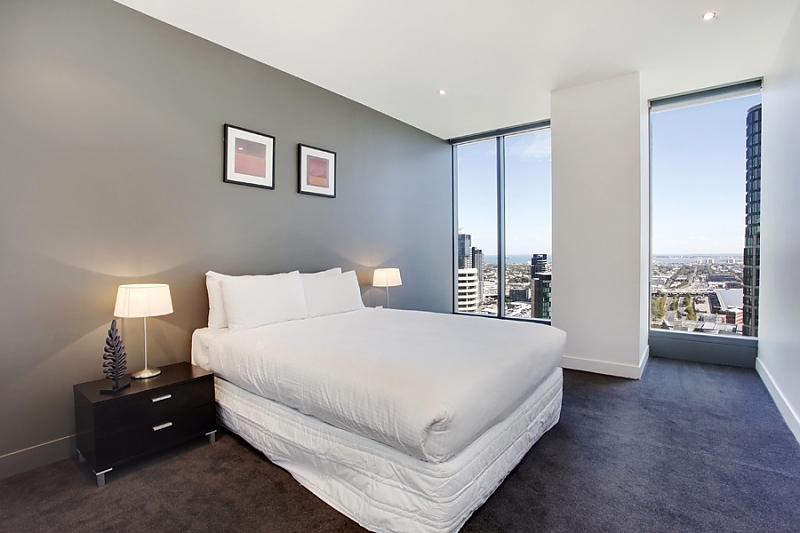 Wake to bright city views in the generous main bedroom, with built-in robe, and the second bedroom is conveniently located adjacent to the immaculate main bathroom that features an over-sized frameless glass shower, wall-to-wall mirrored cabinetry and European-style laundry with washer and dryer. 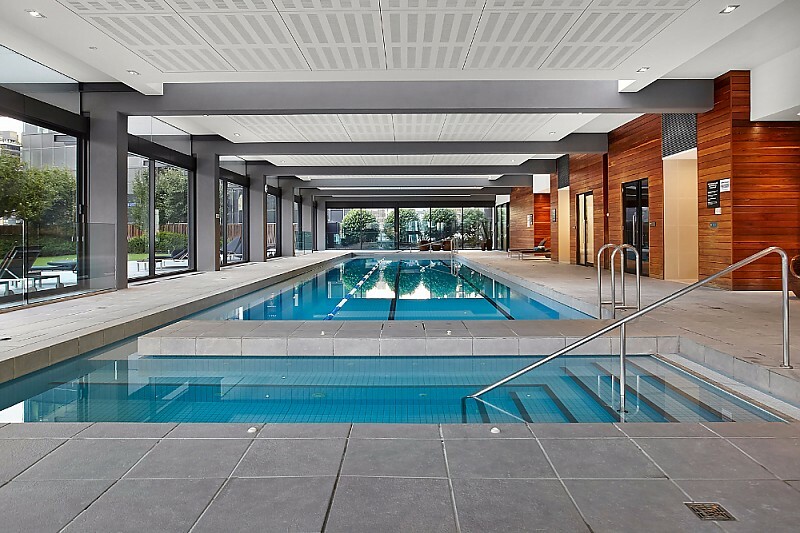 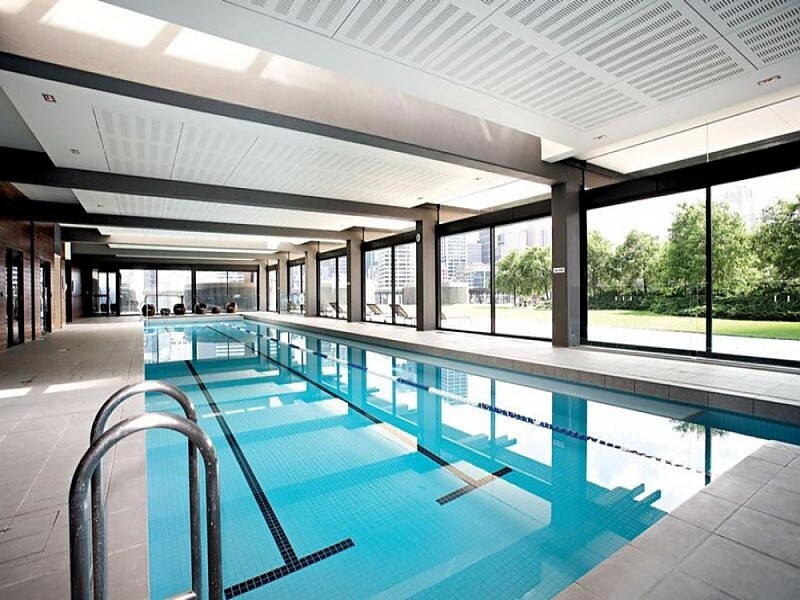 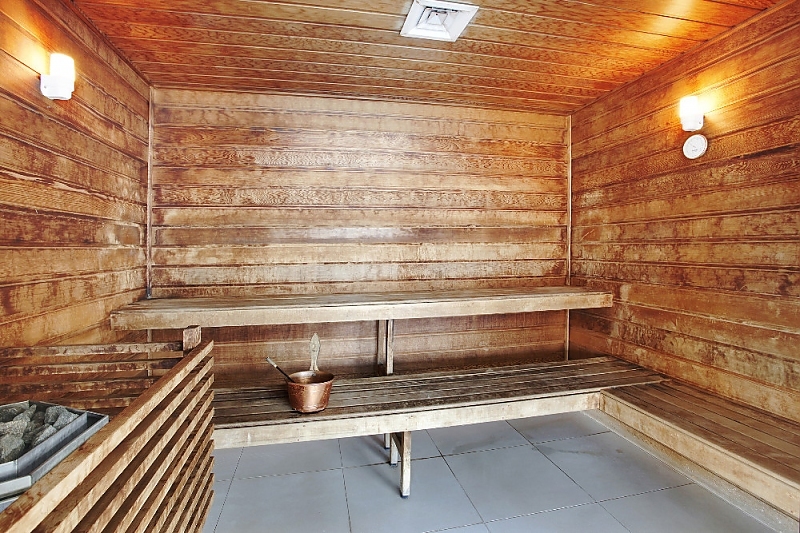 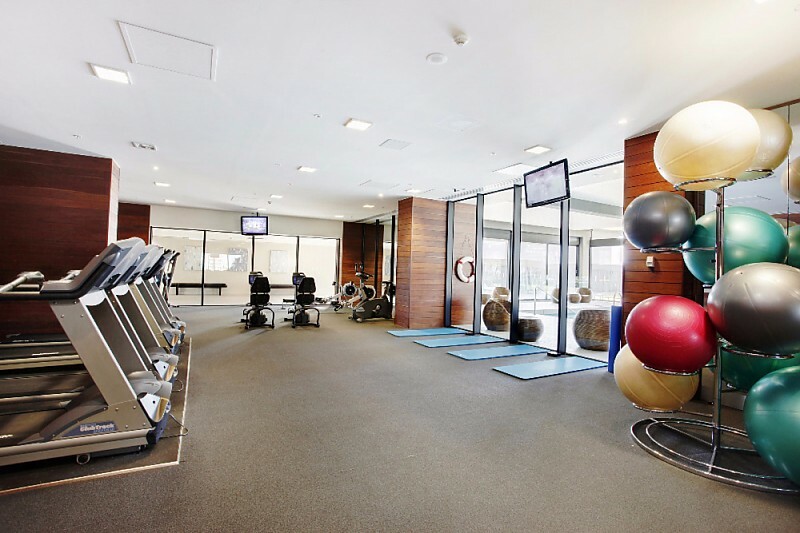 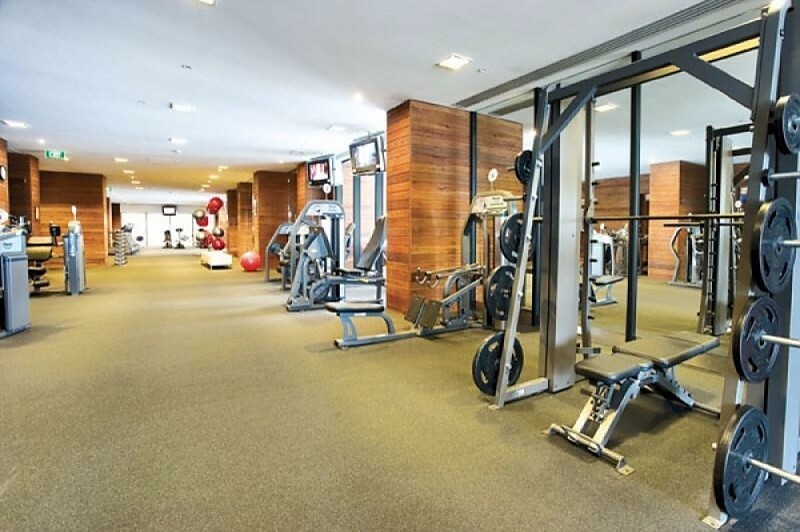 There’s also plenty of opportunity to stay fit and healthy in the onsite indoor lap pool with sauna and well-equipped gym. 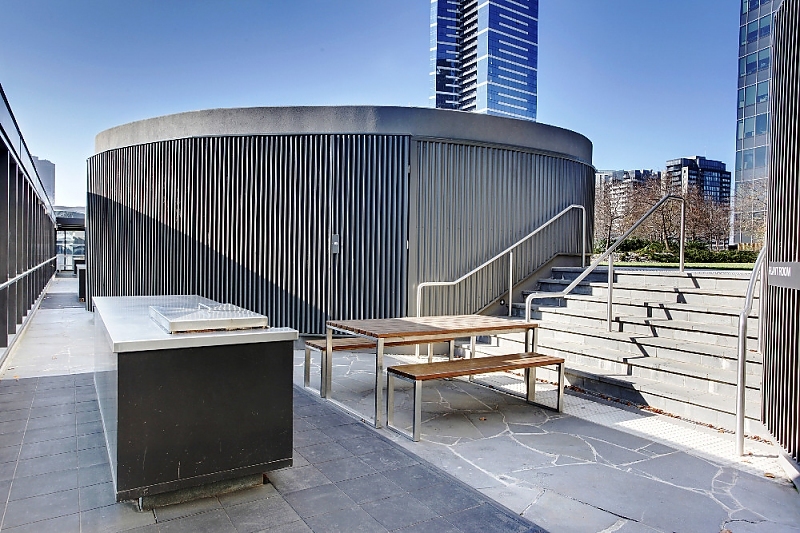 The extensive gardens with barbeque facilities also provide plenty of outdoor space to enjoy the weekend sunshine.